HENDERSON, Nev. – The Friends of Henderson Libraries will host the 11th annual Library Tree Lane Gala with a showcase of decorated trees and wreaths from 7 to 10 p.m. Friday, Dec. 5, at the Paseo Verde Library, 280 S. Green Valley Parkway in Henderson, just south of the 215 Beltway. This year’s featured author will be local Deborah Coonts, who penned the highly praised “Lucky” series set in Las Vegas. The honorary chairs of the event will be another best-selling local author, Robyn Carr and her husband, Jim. A holiday-themed fundraising project, this year’s Library Tree Lane will benefit Henderson Libraries’ youth services by providing funds for books and materials for the Tots-to-Teens program. The gala reception will feature a silent auction with nearly 200 beautifully decorated, themed gift baskets, live entertainment, holiday fare and wine. Tickets are $35 and can be purchased by calling 702-492-6584. 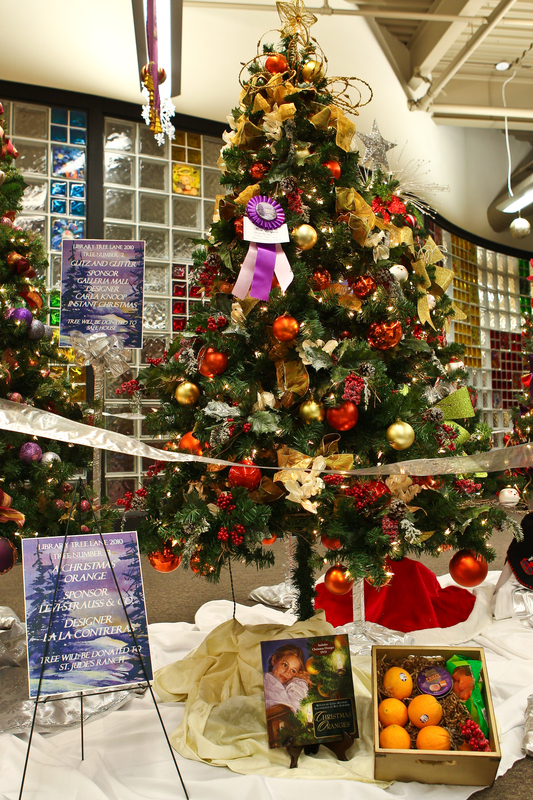 The 2013 Library Tree Lane raised $36,000 and also benefited the Henderson Libraries’ youth services with books and materials for the Tots-to-Teens program. 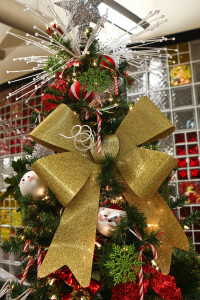 Following the gala reception, the decorated trees will be delivered to local charities designated by the tree sponsors. Complete details will be available at hdpl.org/librarytreelane.html after Dec. 1. Catering for the gala will be provided by Emery’s with beverages by Southern Nevada Wine and Spirits. For more information on Henderson Libraries and its many services and resources, visit mypubliclibrary.com or call 702-492-6580.